This week, we tasted a zingy cocktail sauce made right here in Connecticut. 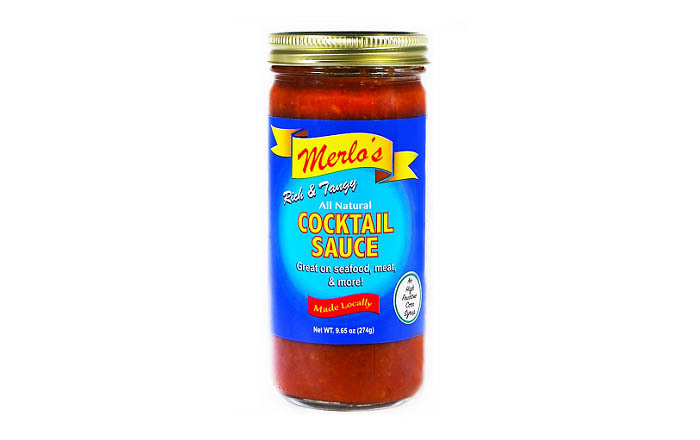 A former nuclear biologist at Memorial Sloan Kettering Cancer Center, Frank Merlo started producing Merlo’s Cocktail Sauce for his specialty foods business in 2015. It’s an all-natural sauce, which means it has no artificial flavors (no high fructose corn syrup! ), and no preservatives. It’s just ketchup, fresh horseradish and lemon, and lots of and lots of spices. (You can see the full ingredient list on their website, merlosfinefoods.com). ON-DEMAND: Listen to Faith and the gang talk about this cocktail sauce on The Faith Middleton Food Schmooze®. Our taste test panel found it to be—as the bottle claims—rich and tangy. 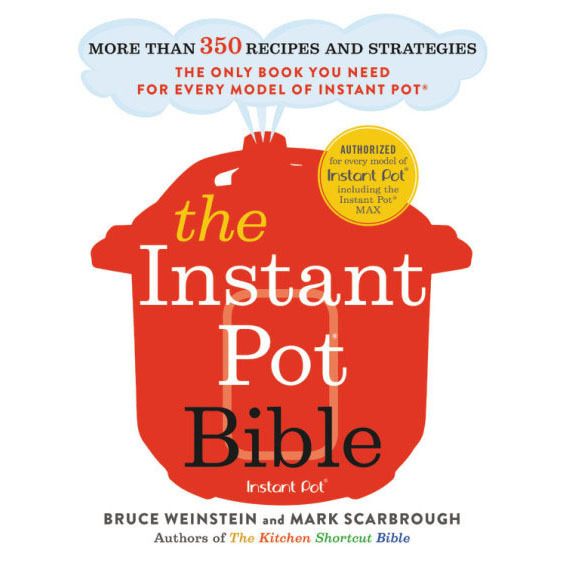 Faith imagines using it with seafood, of course, but also in scrambled eggs and in Bloody Marys.